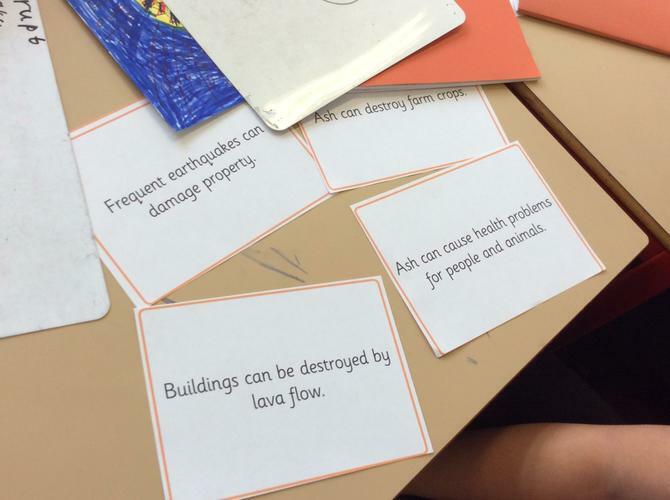 We learnt about how volcanoes are formed and what causes volcanic eruptions. 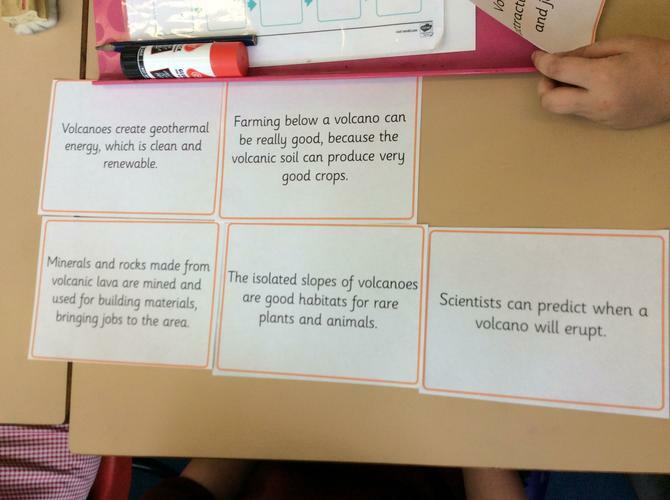 The children studied a range of reasons and considered whether it was sensible to live near a volcano or not. They then created a poster to advertise a house near a volcano or to warn people against buying a house near a volcano depending on their decision.